Recent decade is the best bone for smart mobiles, range of smart mobiles so far released, which may vary in price, specifications and more. 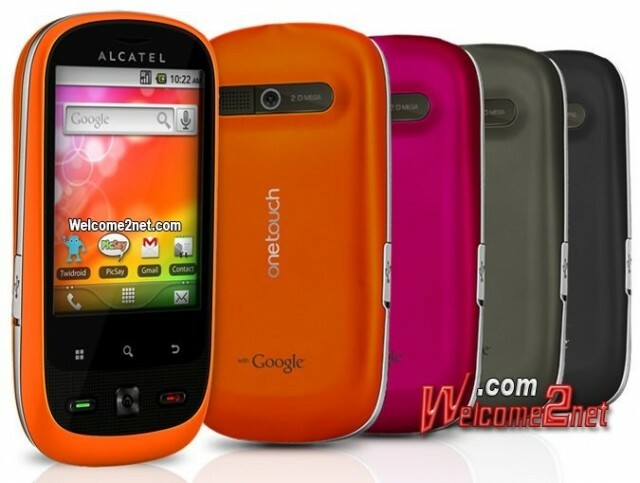 Usually some customers always looking towards costlier but most of the customers prefer the budgetary mobiles. So the below review will the best partner for those who are looking for the android based mobiles within $100, read this review and a buy as per your budget. The Micromax Bling A55 has 2.8 inches touch screen and runs Android 2.2 OS. It is really powered by the Qualcomm MSM7227-1 processor with the clock speed of 600 MHz and also offers 3.15 MP of primary camera, 521MB of RAM, Bluetooth, and more. The price of the Micromax Bling A55 is 85$. 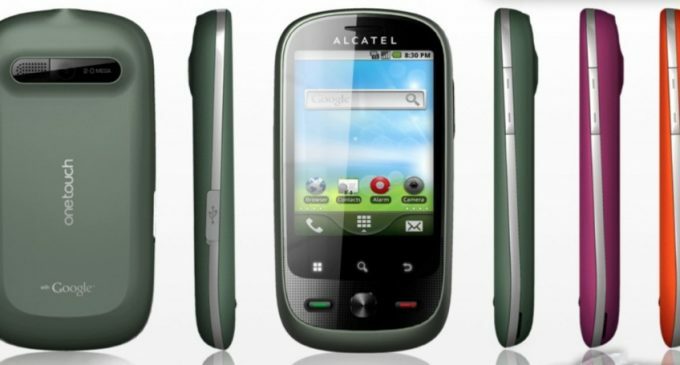 The Alcatel OT-890D is really powered by 420 MHz processor, which also has the 2.8 inches touch screen and runs with the Android 2.2 OS. 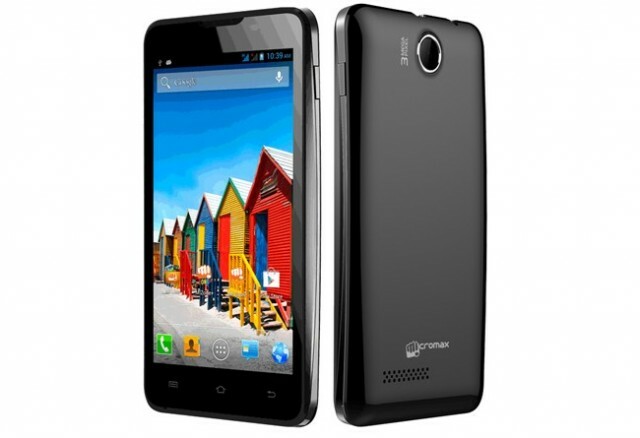 It offers 2 MP of primary camera, 150 MB of RAM, Bluetooth, Li-Ion 1000 mAh battery and more. The Micromax A 50 Ninja has the Mediatek MT6573 chipset and 650 MHz clock speed and Cortex-A9 processor, which also has the 3.1 inches of touch screen, 2 MP of primary camera, MicroSD slot, Bluetooth, Li-Ion 1200 mAh battery and more. The Micromax A 50 Ninja runs with the Android v2.3.6 gingerbread operating system. The LG Optimus Pro C660 has the Qualcomm MSM7227T processor with the speed of 800 MHz clock speed, which also has the 2.8 inches of touch screen, 3.15 MP of primary camera, MicroSD slot, Bluetooth, Li-Ion 1500 mAh battery, 256 of RAM, Wi-Fi hotspot and more. The LG Optimus Pro C660 runs with the Android v2.3.3 gingerbread operating system. These are the mobiles available in the market within the $ 100, so procure your own from the above list.